Music therapy is used for people of all ages, but it is especially beneficial for elderly people suffering with Alzheimer’s or dementia. Patients with dementia are often described as "waking up" when they hear the sound of familiar music. Some have even began speaking after months or even years of not speaking at all. They become more social and seem more engaged. 1. Music evokes emotions that bring memories. 2. 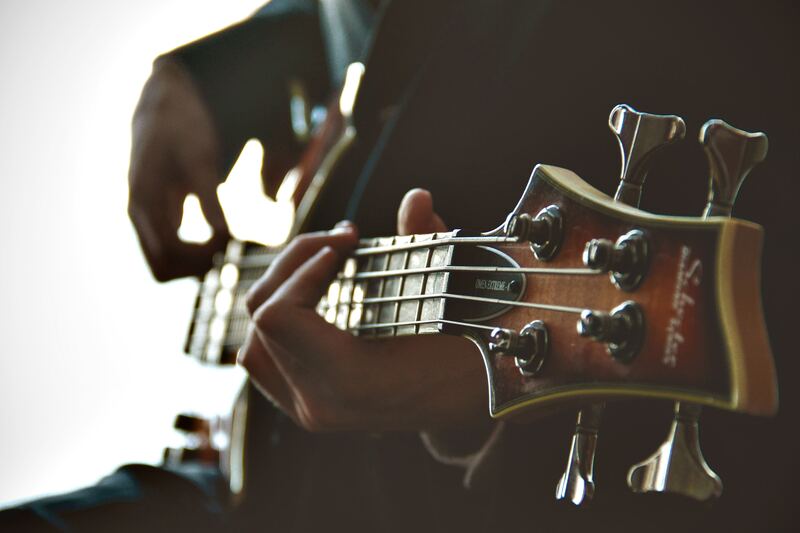 Musical aptitude and appreciation are two of the last remaining abilities in dementia patients. 3. Music can bring emotional and physical closeness. The Alzheimer’s Foundation of America has a web page dedicated to the use of music therapy in dementia patients. 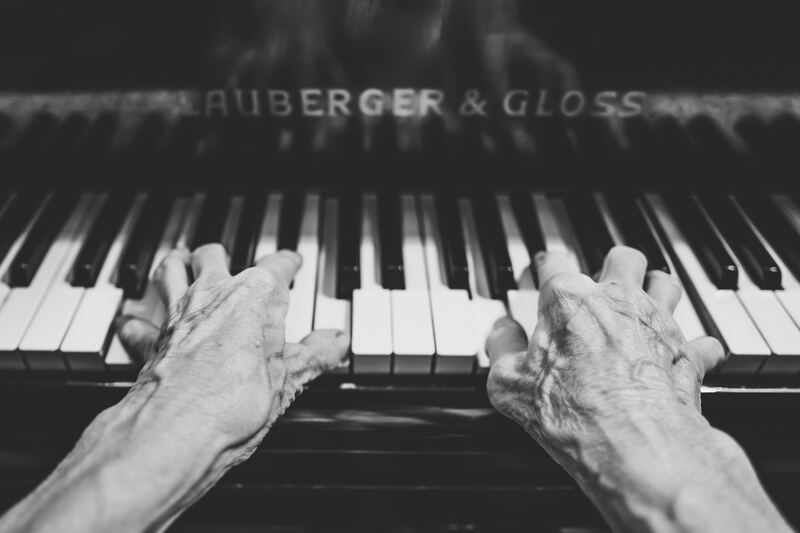 They say that, “When used appropriately in senior care, music can shift mood, manage stress-induced agitation, stimulate positive interactions, facilitate cognitive function and coordinate motor movements.” This is because music requires little to no mental processing, so singing music does not require the cognitive function that is not present in most dementia patients. SureCare At Home is a premier provider of in-home senior care and geriatric care management services. We find and retain great people that have a truly "compassionate heart" for senior caregiving. This cannot be taught, it must be found. We work hard to find and develop only the best. You can expect only the best senior care from SureCare. Contact us today for a free consultation, and learn how easy the in-home senior care process can be!